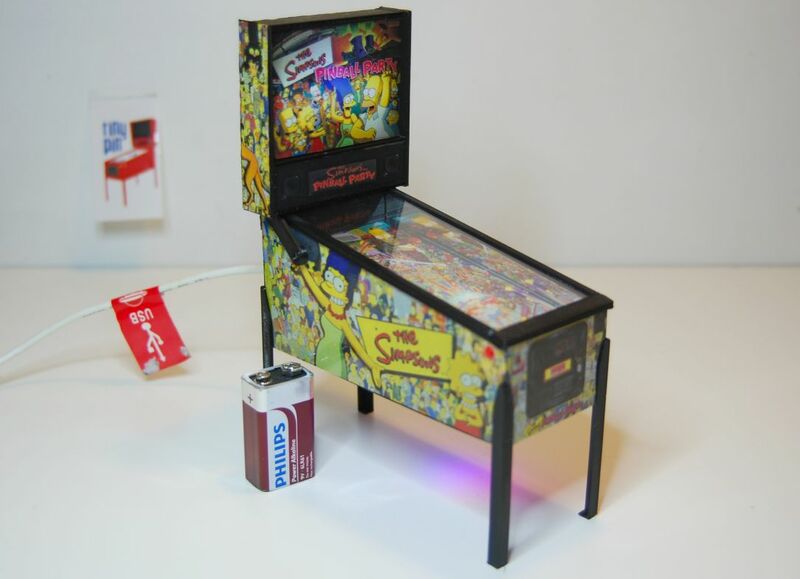 Tiny Pin - World's coolest pinball and arcade models ! 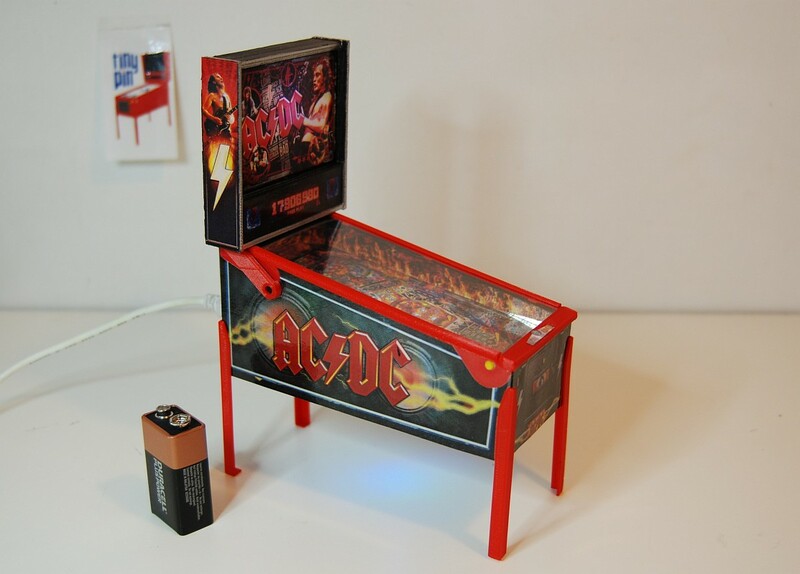 World's coolest pinball model ? 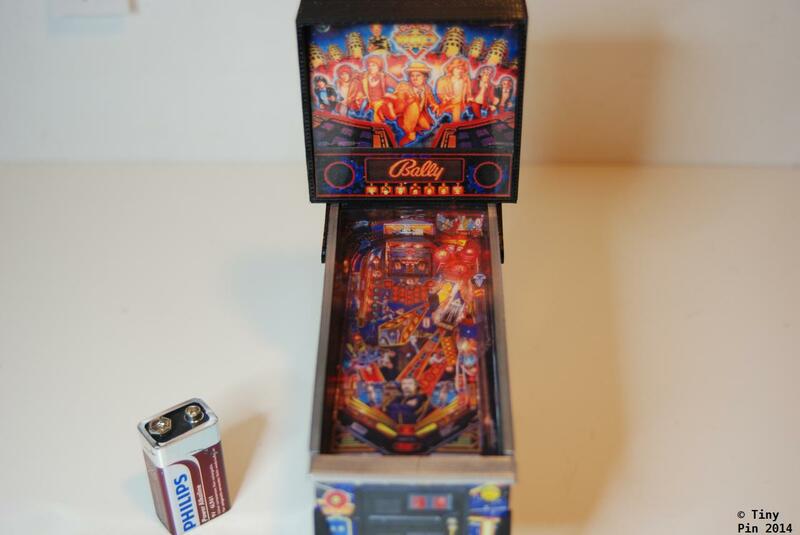 Scale is 1:10 of original pinball machines. "I'm very impressed with the Tiny Pin models! 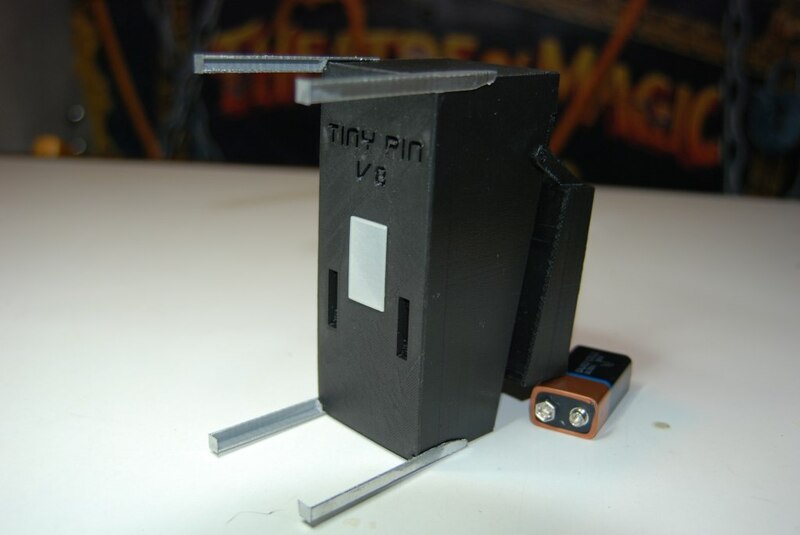 Are you using a 3D printer or a shrinking device? The details and quality are surprisingly lifelike, and I hope to one day see a nice Tiny Pin model of the P3." Your models are very impressive. Well done! 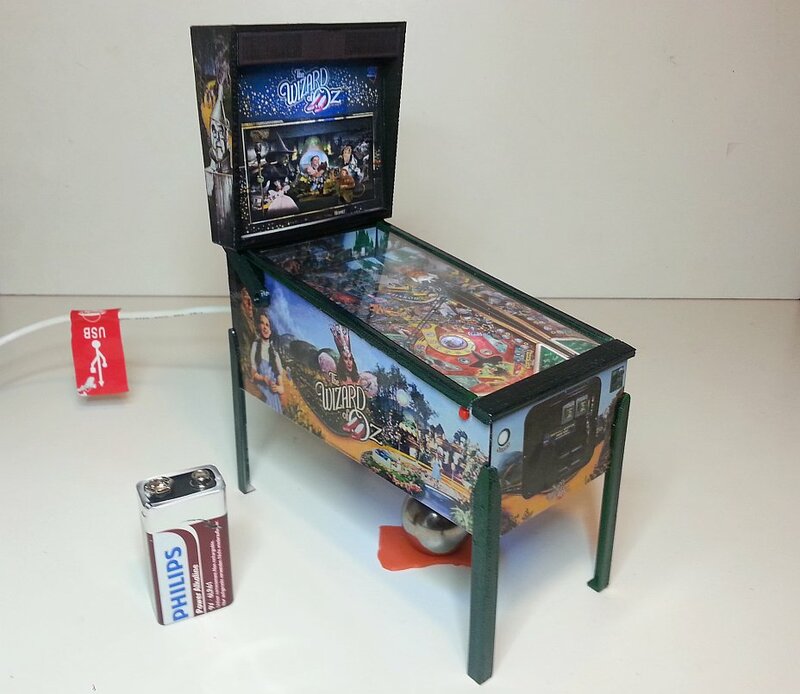 I read about your tiny pin sculptures on Pinball News and am totally fascinated by them ! Cool ? 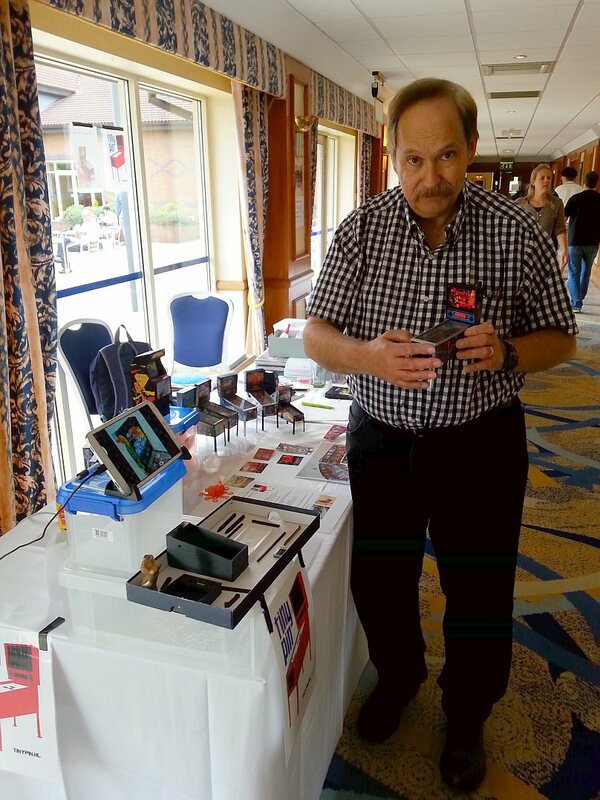 Jay Stafford of the Internet Pinball Database (IPDB) agreed : That is really cool, what you do! 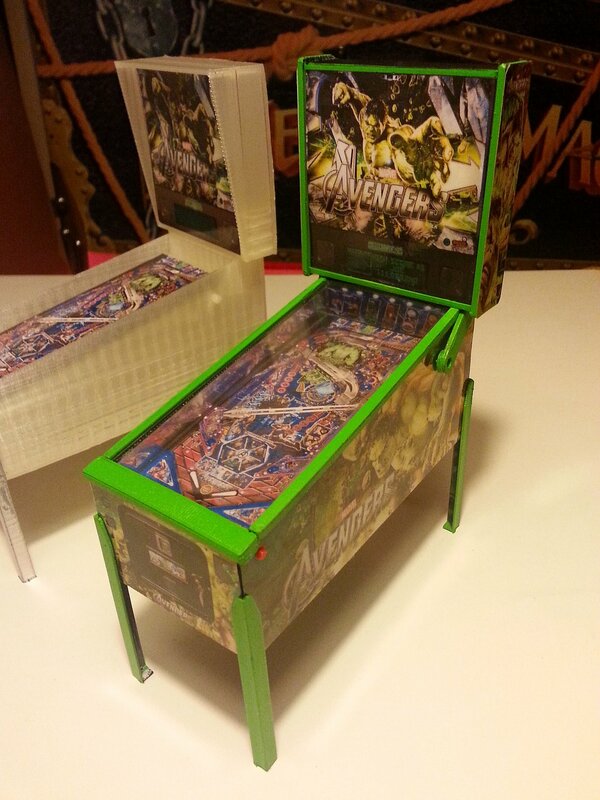 Mar 7 - Multimorphic P3 - prototype showing offical artwork and using mini LCD screen in playfield ! Nov 15 - Lord of the Rings - A new model is rising ! 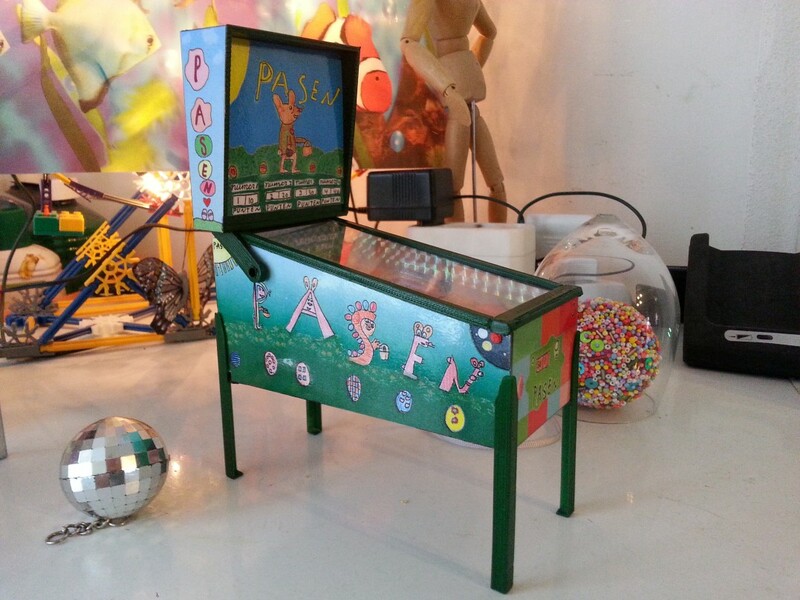 June 30 - The Simpsons + pinball = TSPP ! 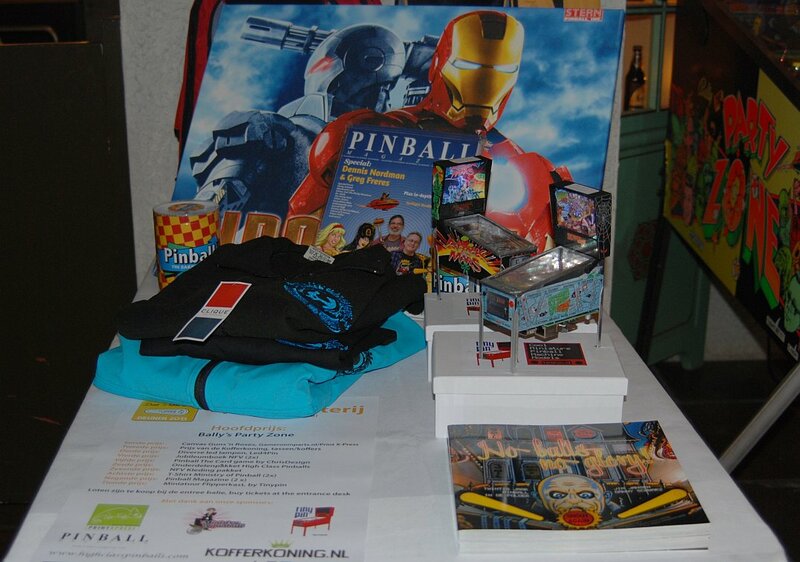 June 10 - We've been invited to the UK Pinball Party 29th - 31st August 2014. See you there ! Mar 27 - Wizard of OZ LCD model finished. Check out the video ! Mar 1 - A Tiny Alternative for waiting WOZ owners ! 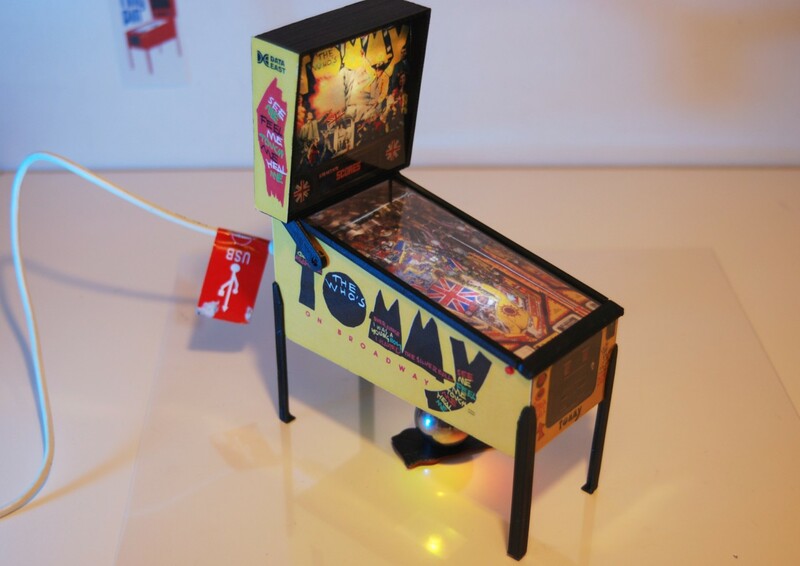 Jan 29 - Tiny Pin featured on Pinball News ! Jan 09 - Tiny Pin featured in Spinner Magazine! Nov 27 - Follow Tiny Pin on Facebook - Like ! Nov 3 - Winner of the DPO youth tournament wins a Tiny Pin ! Oct 31 - Turn Tiny Pin into a computer with Raspberry Pi !